Arrival Trivandrum Airport. 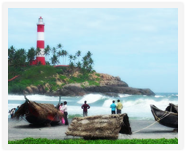 Meet on arrival & transfer to Kovalam. Rest of the day at leisure to enjoy the sea & the resort facilities. 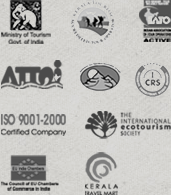 After breakfast proceed to Kanya Kumari for a day tour. En Route Visit Padmanabhapuram Palace & Suchindram Temple. 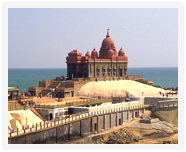 Reach Kanyakumari, visit Swami Vivekananda Rock Memorial, Mahatma Gandhi Memorial, Thiruvalluvar Statue & Kumari Amman Temple. After sunset return back to Kovalam. Day Free at the resort to enjoy Sea, Sun & Sand. 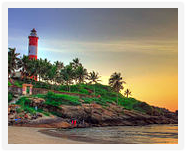 Meet & Transfer to Trivandrum Airport/Railway station for departure.